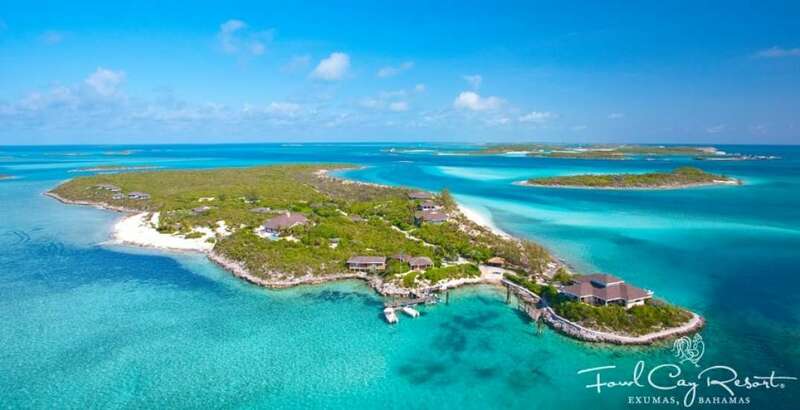 The Private Islands of the Bahamas are the stuff of daydreams when it comes to luxury tropical real estate. This Caribbean archipelago of some 700 islands and 2500 cays brings to mind warm breezes and azure blue waters. The climate is tropical, but hurricanes are known to pass through the ... + Read More islands in summer and autumn. 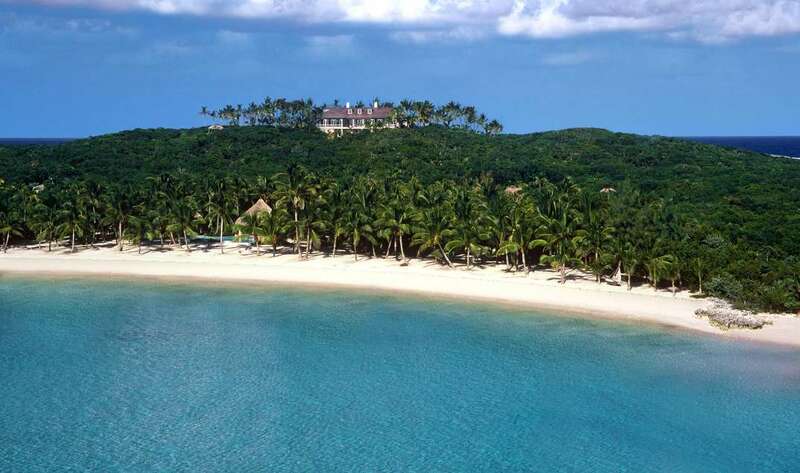 Bahamian islands usually carry a hefty price tag because of their desirability. 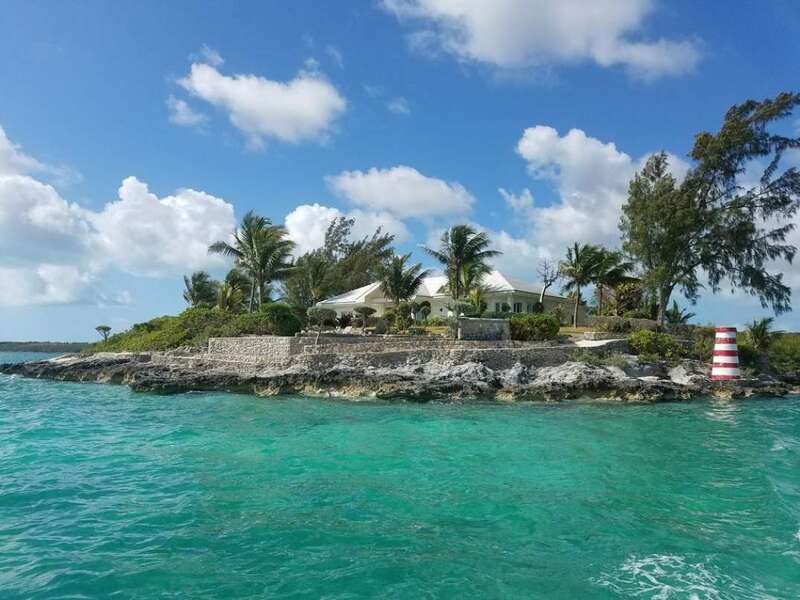 Island properties in the Bahamas usually cost over $1-million dollars, but permanent residency in the islands can be achieved with an investment of $500,000. 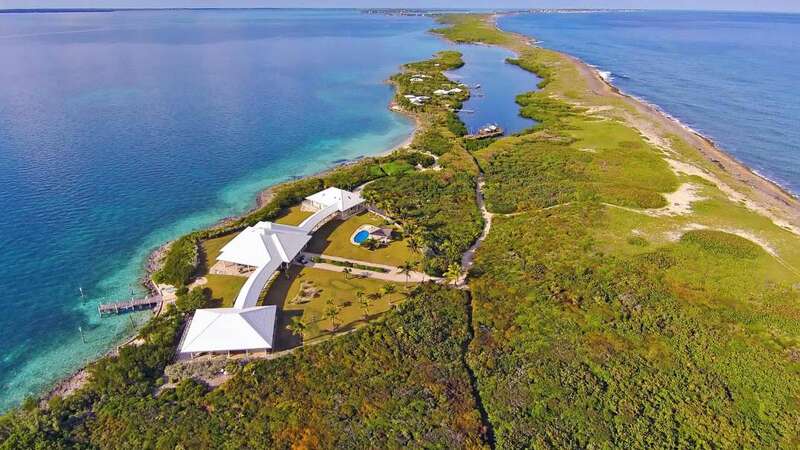 Bahamas freehold properties are available to non-residents which makes this an attractive location for real estate investment and modern bankers. The regionÃƒÂ¢Ã¢šÂ¬Ã¢žÂ¢s economy depends heavily on tourism and offshore banking, but a spate of development indicates that the market remains strong. The same market relies heavily on American jet setters as a source of visitors and investors. 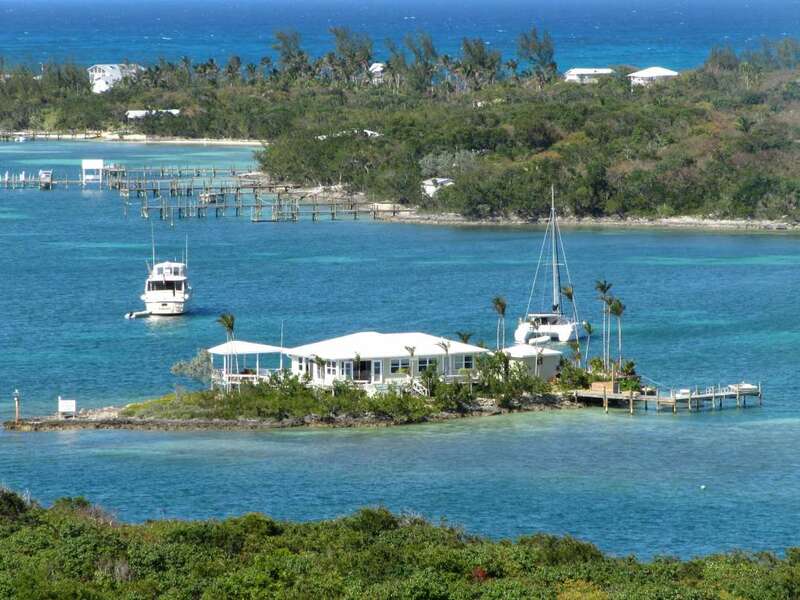 The Bahamas are Americanized, but on a private island, you are as near or as far from civilization as you want to be. 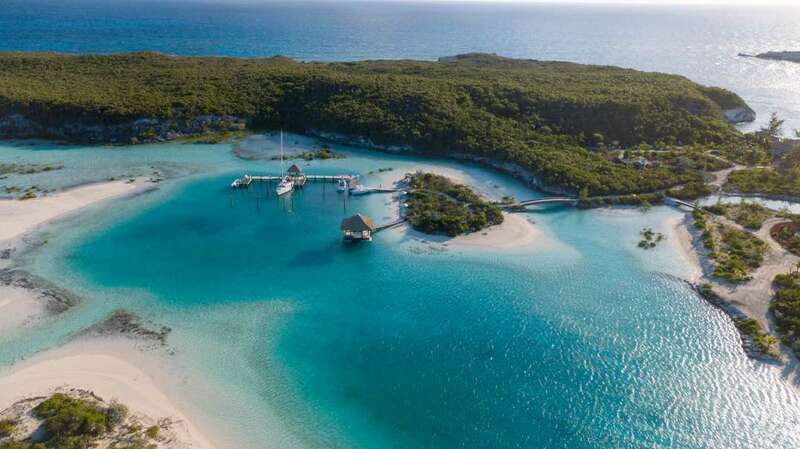 This is especially true around Grand Bahama or New Providence, but more southerly island groups like the Out Islands provide a more remote escape. 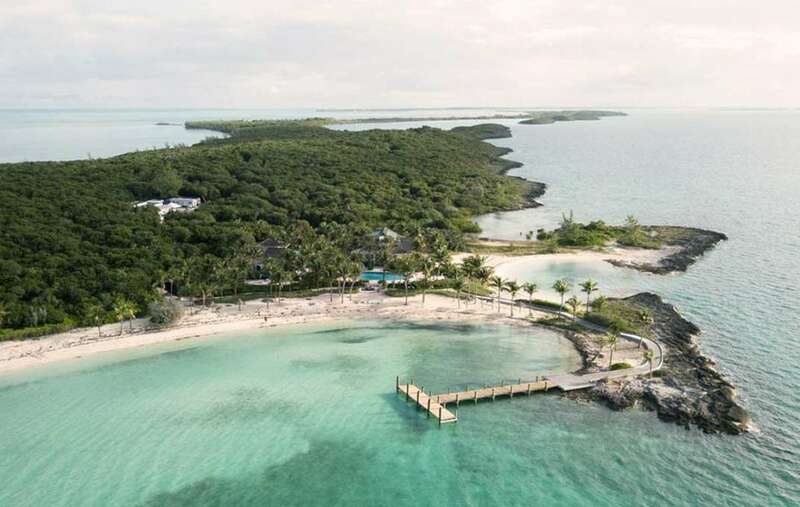 Compared to many places, buying islands in the Bahamas is relatively easy for non-residents with just a few requirements. Non-Bahamians must register any purchase with the Foreign Investments Board. Special permits are required if the property is over five acres in size. Likewise, if the property will be used even partially as a rental, or developed commercially, permits are also needed. Foreigners should also register any property investment with the Exchange Control at the Central Bank of the Bahamas; especially if they wish to eventually sell and take the proceeds out of the country in the original currency of the transaction. It is worth noting that owners of property valued at more than $500,000 will find it easier to obtain a residency permit than non-owners. A homeownerÃƒÂ¢Ã¢šÂ¬Ã¢žÂ¢s card is issued to all property owners, making customs entry into the Bahamas easier for owners and their family. In addition to real estate commissions, youÃƒÂ¢Ã¢šÂ¬Ã¢žÂ¢ll also pay the government stamp tax on real estate transactions. 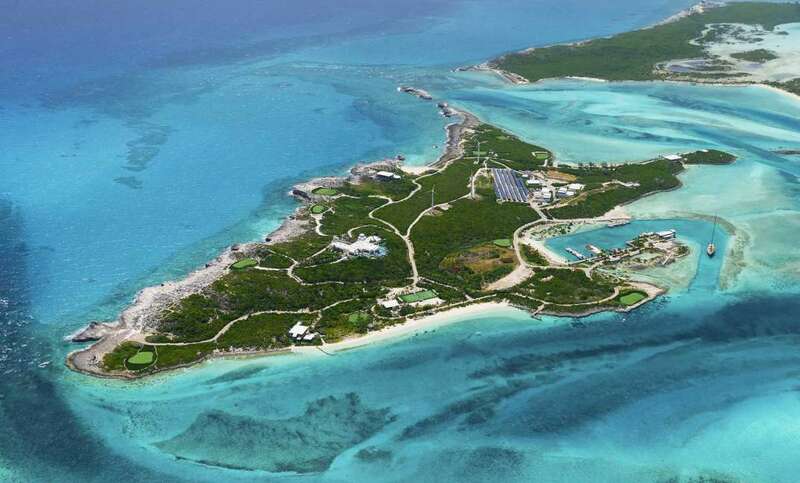 Buyers can also expect to pay legal fees in the Bahamas. Foreign purchasers must sign confidential Know Your Customer (KYC) forms. This form records the purchaserÃƒÂ¢Ã¢šÂ¬Ã¢žÂ¢s name and sources of income. References and passport identification are also required. After purchase, The Bahamas assesses an annual tax based on the value of the property. The Bahamian real estate industry is well established and laws are in place to protect owners and their property. Agents and other real estate professionals, like lawyers and licensed building inspectors, are all readily available. A local attorney is highly recommended to ensure that all documents of title are properly prepared and are in good order. An attorney representing a buyer gives an Opinion on the title to the property. This Opinion is considered to be the same as title insurance as the lawyer is liable should the purchaser find that there is a defect in the title. Local lawyers carry indemnity insurance. The vast majority of property is sold freehold. There are a few exceptions of leasehold properties. These properties are generally government owned properties that are leased for agricultural or development purposes. 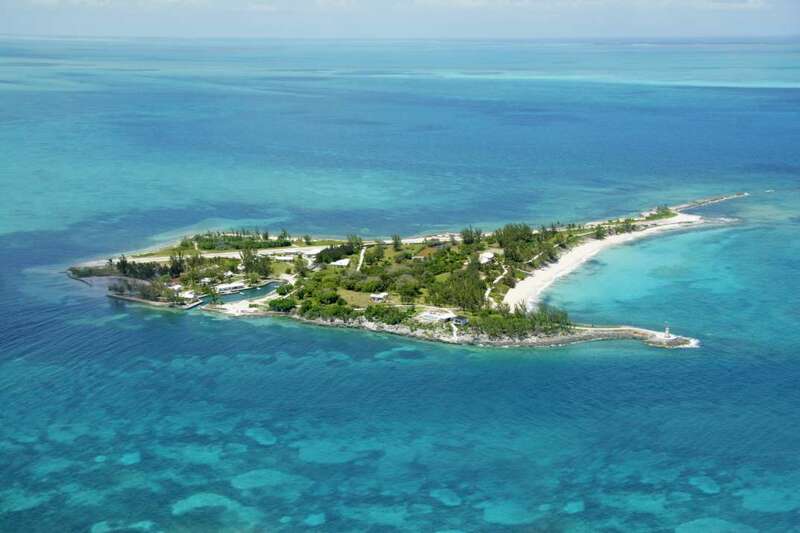 The Government of The Bahamas does not generally sell its property.